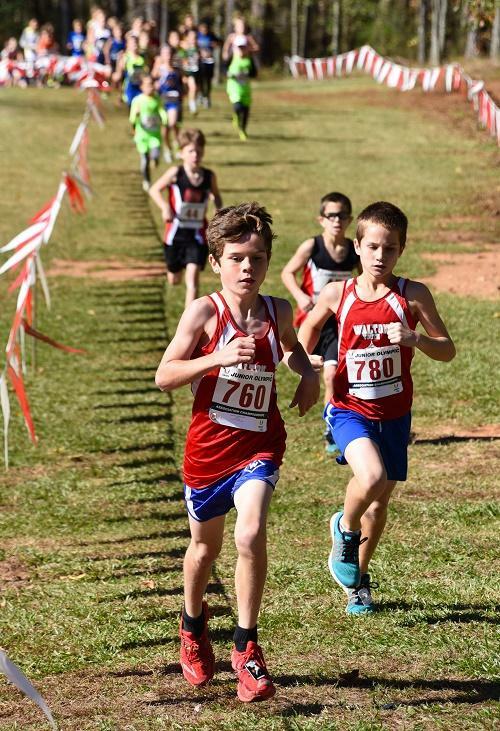 The Walton Youth Team swept the 9-10 Boys division, led by Grant Helms, Jake Young, and John Mitchell. 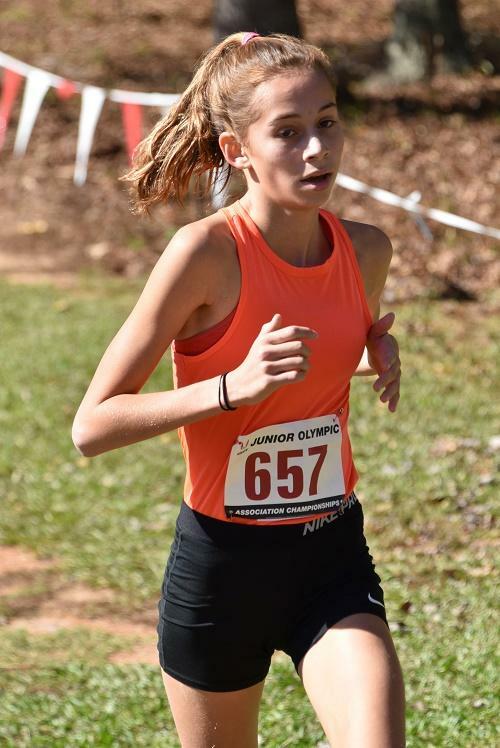 Nyah Hernandez continued her winning ways, earning Gold in the 13-14 Girls division. 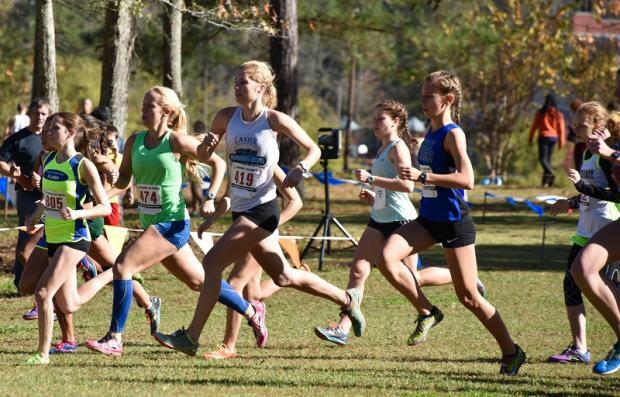 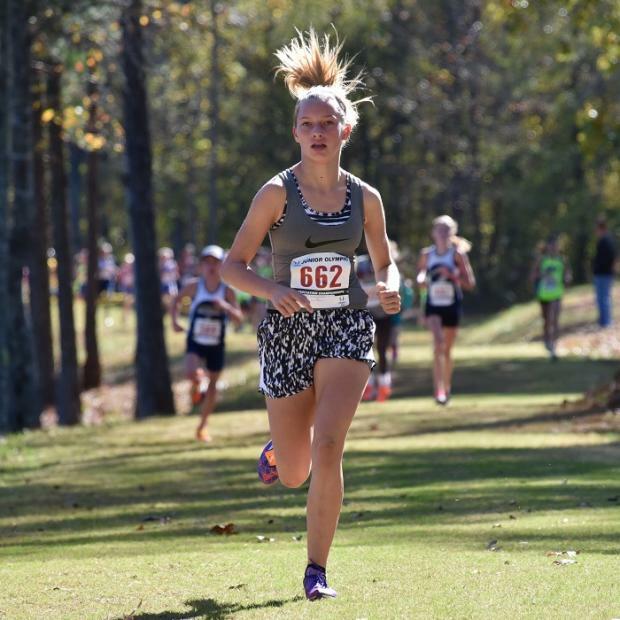 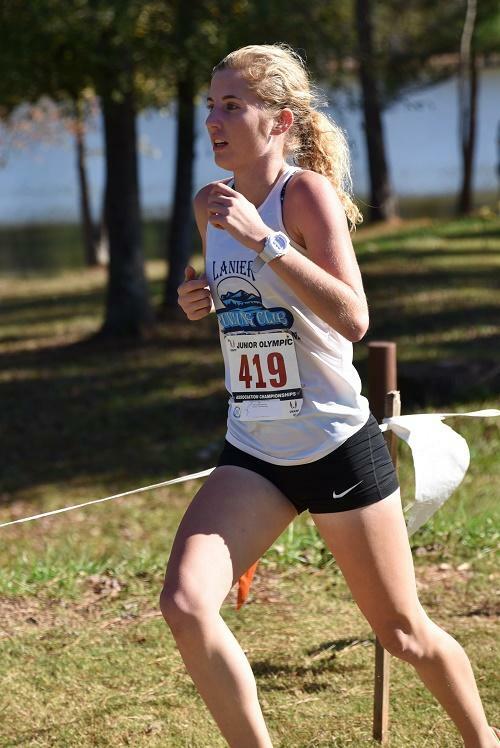 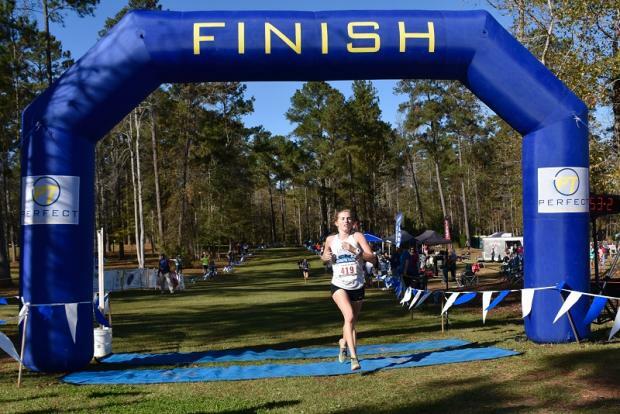 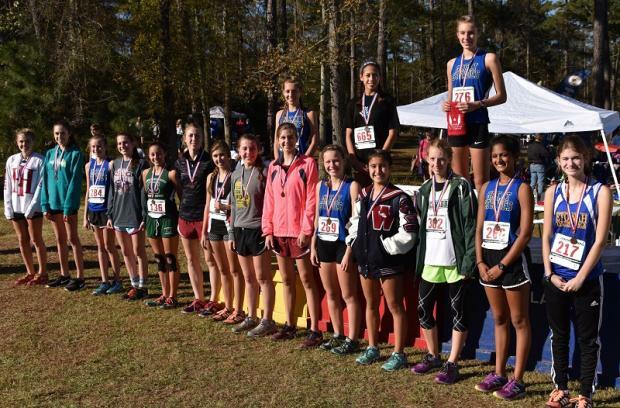 Savannah Carnahan of Lanier Lightning led the combined Girls field from start to finish. 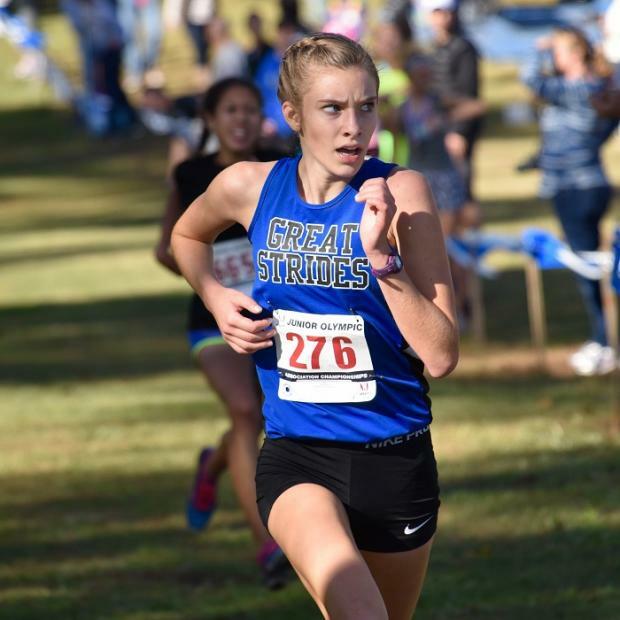 Kaylee Dupont of Great Strides had her eyes on the clock in the 15-16 Girls, posting a 18:00.80 for Gold. 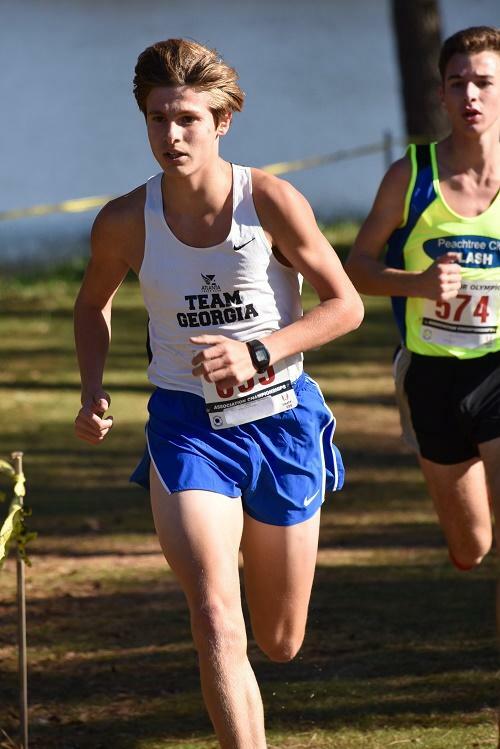 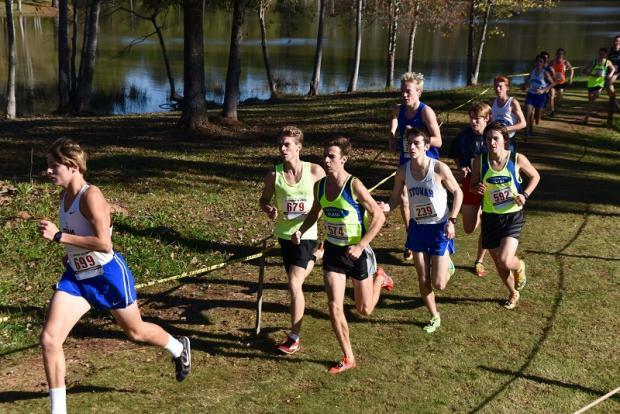 The combined 15-16 and 17-18 Boys were led by Chase Kennedy.